The most flattering silouette in the softest fabric ever. 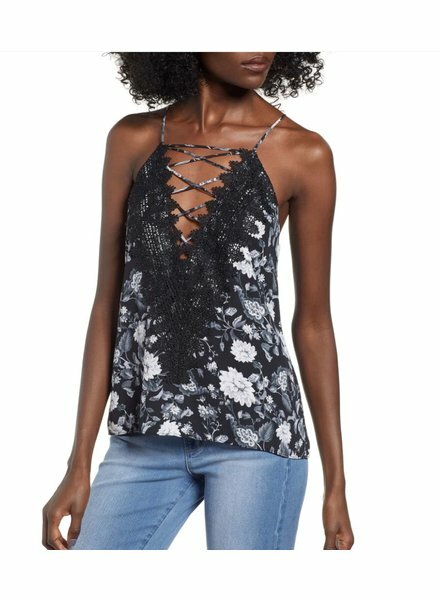 Whether you layer it with a blazer or rock it solo, show off a bit of skin in this strappy camisole. So pretty and so classic. 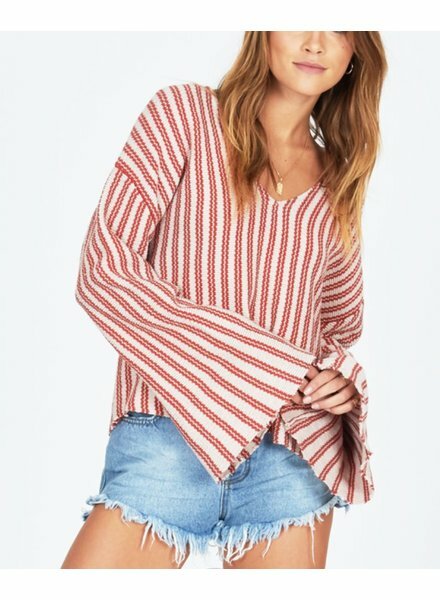 This cinched front top is a no brainer for any outfit. One of our best sellers. This basic tank is anything but basic giving you the perfect fit in the softest fabric. Our #1 best seller. 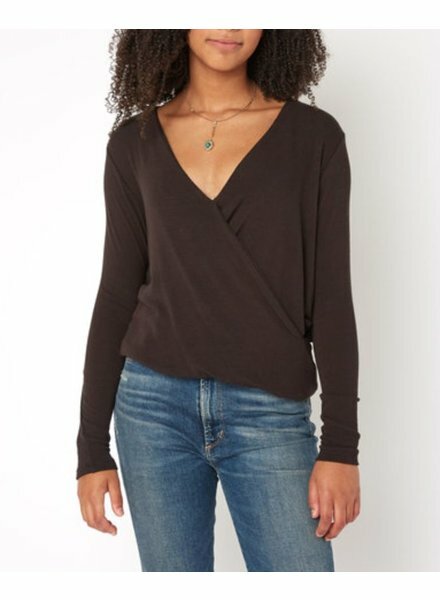 With a easy fit and super soft fabric, this top is a must have. Our favorite tee ever. With a raw edge throughout and relaxed fit, we can’t live without this tee. NOTE: We reccomend going down a size for a fitted fit but staying true to size for a relaxed fee. 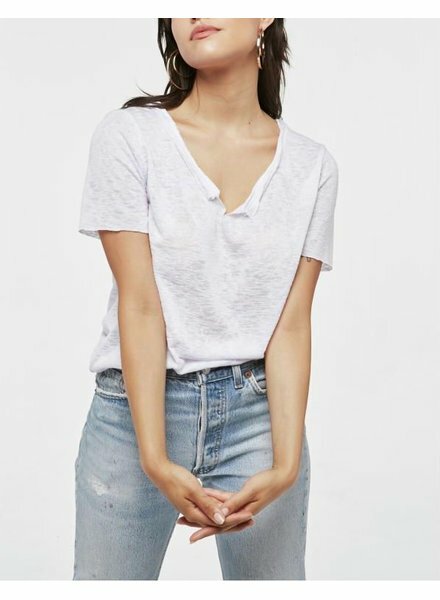 Not your basic tee with our short sleeve split collar. 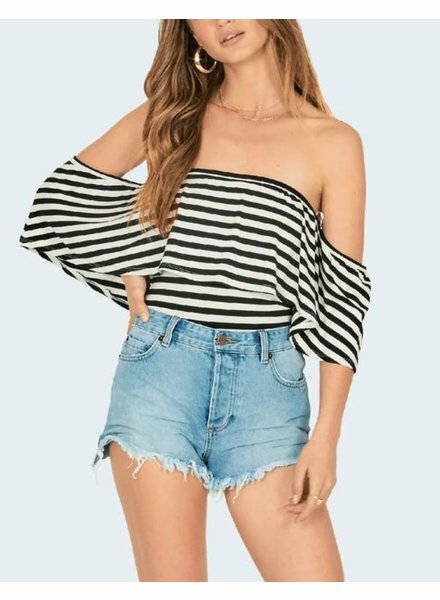 Our off the shoulder striped bodysuit is a perfect piece alone or paired with a jacket. 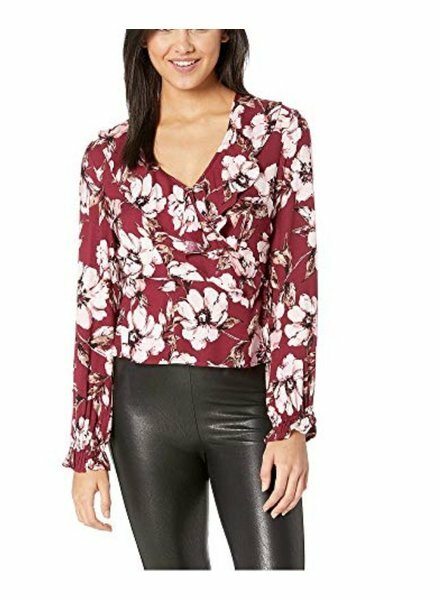 Our floral blouse is colorful and chic for any occasion.